Henry has his New Van! 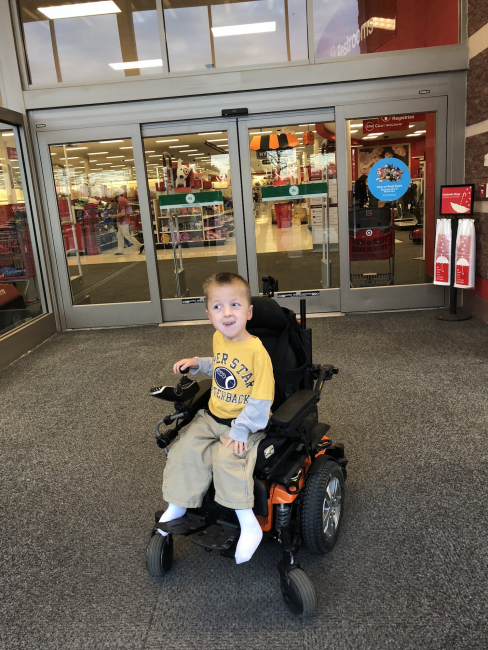 "I just wanted to let you know once again how grateful we are for the Chive Charities donors and what they been able to do for us. We picked up the van over the weekend and have only had it home a few days now, but it’s safe to say that we love it! Especially Henry. It has been fun being able to take him places with ease! It sounds cheesy but it really is a dream come true! 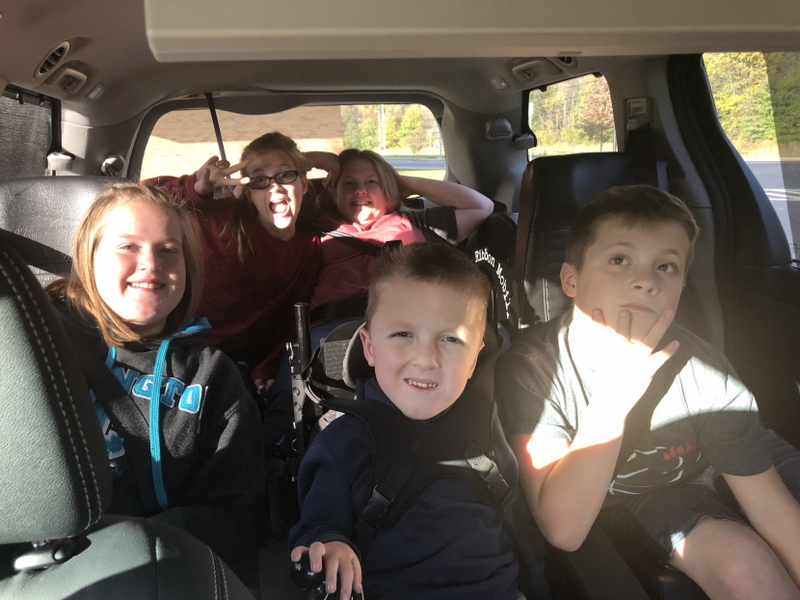 Here is a couple pictures, the first is of the first time all the kids piled in the van. 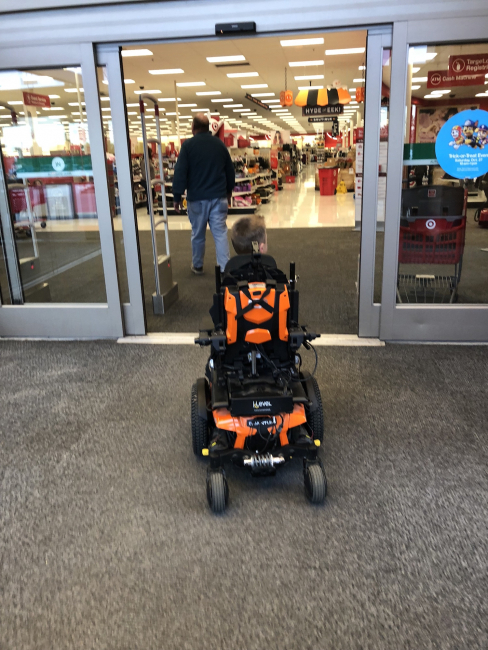 And the second is of Henry’s first trip to Target with his power chair.. talk about freedom, he took himself straight to the toy isle!"